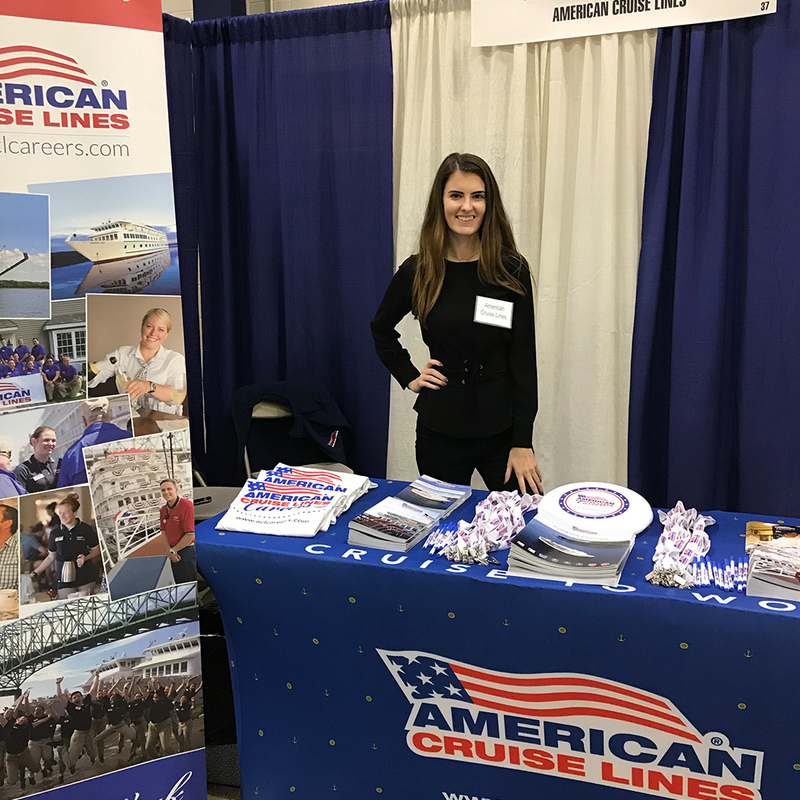 At American Cruise Lines we recognize that our employees are our greatest asset. Our recruitment department is responsible for finding the most talented and qualified candidates to fill our on shore and on board positions. Matching the right person with the right job skills during the recruitment and selection process reduces turnover and increases employee satisfaction. Members of our recruitment team must have great listening, interpersonal/written communication, and time management skills.